Founded in Linz in 1968, KEBA today is an internationally active company that creates its success from technological innovations, the highest quality requirements, and the dynamism and enthusiasm of its employees. KEBA works on new developments and industry solutions with the objective of creating sustainable competitive advantages for its customers. For 50 years, KEBA has been developing and producing according to the motto “Automation by Innovation” by creating innovative automation solutions for a wide variety of industries. KEBA customers enjoy the best care. The range spans from initial consultation through system design to installation and series support. This year’s PACK EXPO allows us to understanding the world of our customers and their challenges. Today, we are one of the leading automation experts in many industries because we know our customers' processes in detail. COMAU & KEBA – the perfect combination. 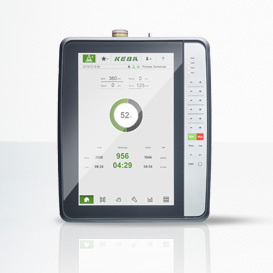 KEBA offers KeMotion which is a complete solution for robot and machine automation. 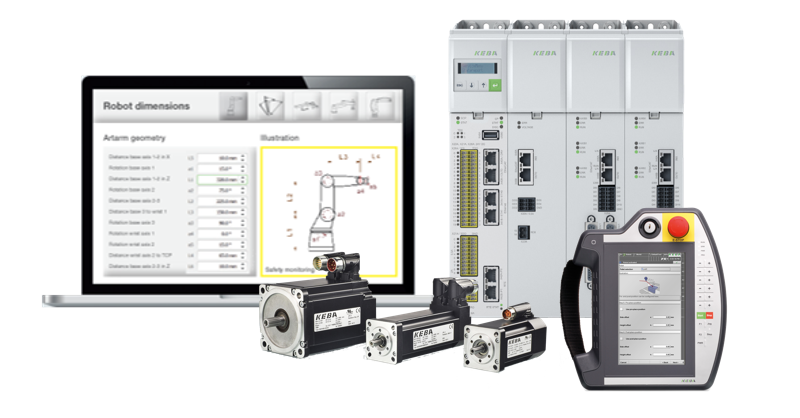 PLC, motion, robotics, drive technology, safety technology and HMI are all combined in a compact system. This is the ideal basis for implementing all automation tasks on a single common hardware and software platform. 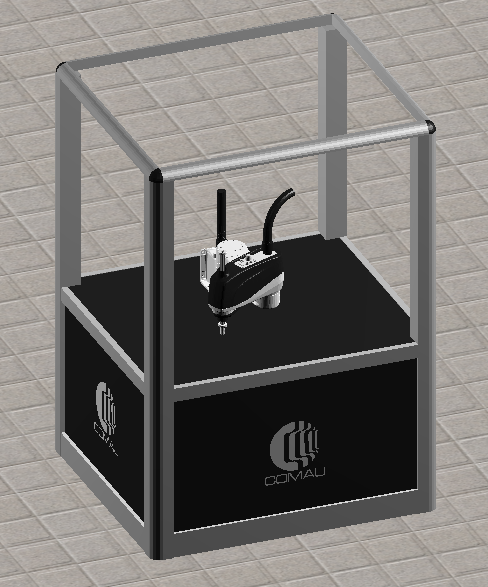 The Comau robotic demo cell features a Comau Rebel-S robot, a 4-axis SCARA robot that is available in 5 different models with a payload of 6kg and 3 different reaches. These robots can be mounted in a variety of positions and they utilize spacers - a simple, yet innovative solution that extends the robot’s reach. At this event, the Rebel-S will be demonstrating a pick & place operation, showing its compactness and flexibility. Benefit from the perfect combination between COMAU and KEBA and enjoy all the advantages! We are interested to visit the Future Innovators Robotics Showcase. Prompting robotics in the next generation is a key to the continued growth of automation and robotics in all industries.